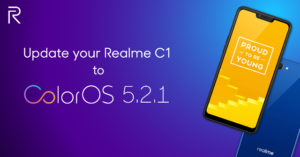 Realme rolls out the ColorOS 5.2.1 update to Realme C1 handsets. The update brings a variety of new features, including the Smart Bar, updated Android Security Patch, and more. One feature that C1 users can enjoy is the Smart Bar, which improves multitasking through faster app launch with easier access. In addition, the OS update allows for a quicker launch of the Google Assistant–just a 0.5-second press of the power button. The ColorOS 5.2.1 also provides the Realme C1 an updated Android Security Patch. 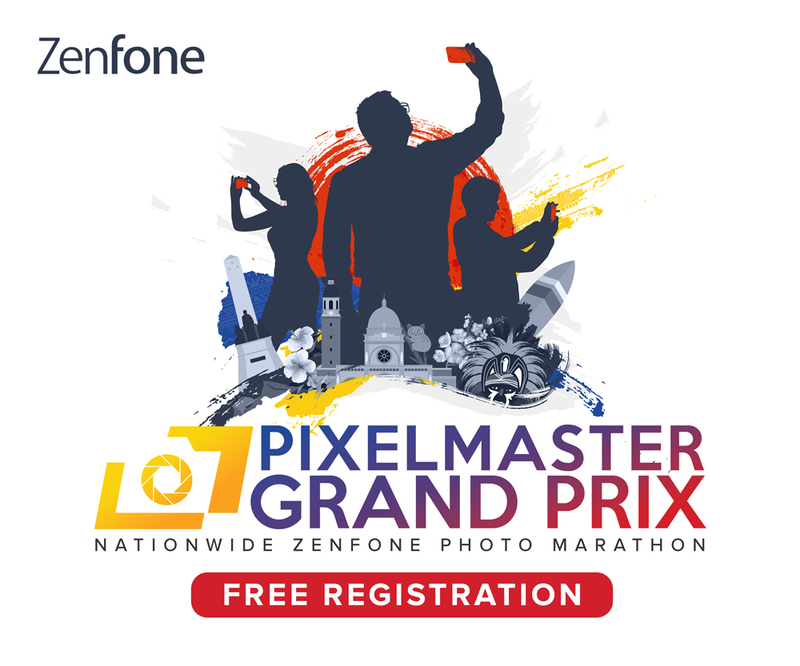 Reminders are also optimized–an update can be used ocne Developer Options, Accessibility Mode, and Device Manager are turned on. The latest update also improves touchscreen fluency on the C1 smartphone. Moreover, with the software upgrade, the C1 gets an added reboot fucntion. The handset also now has single swipe notification dismissal features and headset icon in the status bar. User may access the update through the Software Updates tab on their phone’s settings, or they can download the ColorOS 5.2.1 through this link.